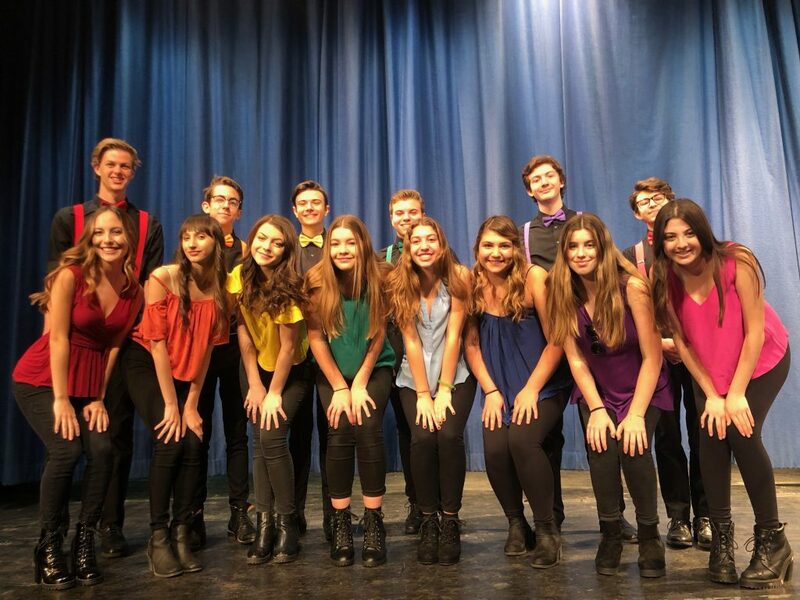 Unstramental, Calabasas High School’s co-ed a cappella ensemble, can be found adding its signature sound to numerous local charity events. 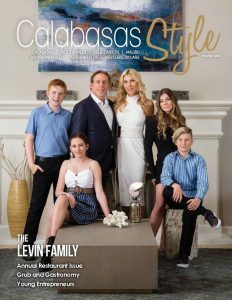 One perennial favorite is the Holiday Homes Tour benefitting Cancer Support Community Valley/Ventura/Santa Barbara, which occurs December 1 and 2. This will be Unstramental’s sixth year signing festive carols for those touring Conejo Valley homes to kick off the holiday season.